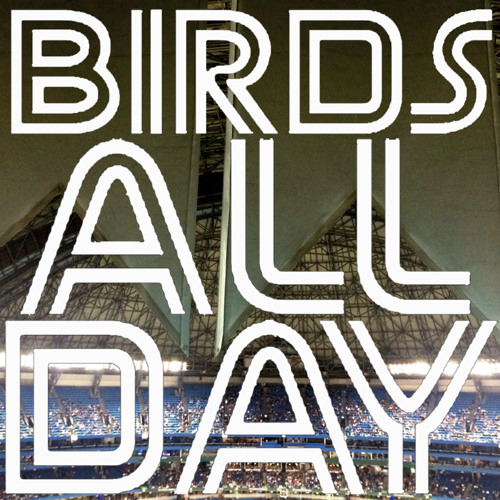 Episode eleven of Birds All Day! Featuring special guest the Tao Of Stieb! Plus: assessing AA, chutes of positivity, parallel parking, and more!